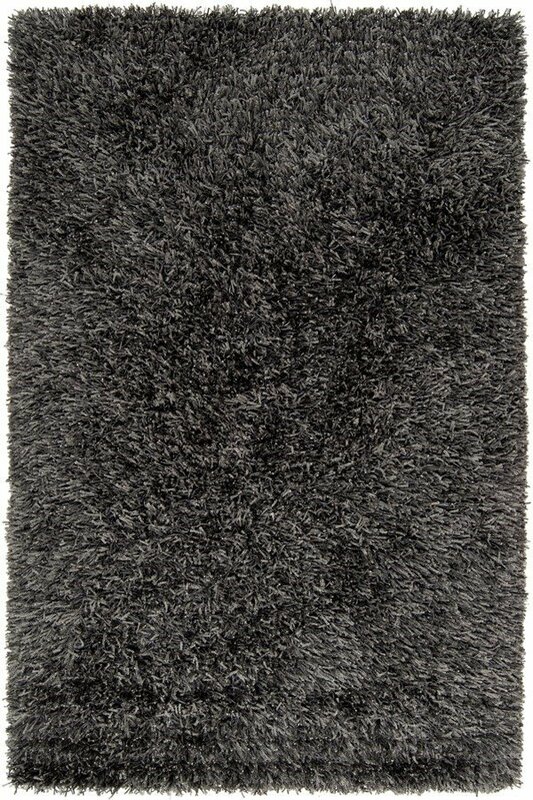 Adorn your space with the timeless luxury of quality shag. The Woodford rug collection features the unique surface of a long-fiber, woven floor covering. Brilliant colors, perfect for any theme, incorporate a dazzling luster into your decor. Each piece is hand-woven with 100% polyester. Allow the lush texture of the Surya Woodford be the finishing touch in your room.